For service and repair car alternators in Portugal, MSG Equipment offers professional alternator tools. High quality of the tools is confirmed by numerous customers that use the alternator tools and testers in car service centers around the world. Alternative pulley removal tool can be used for almost any car. 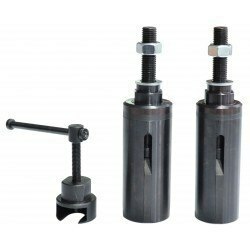 Such tools are suitable both for starters and alternators. The technology of performing the work is approximately the same for these units which helps simplify the process of assembly / disassembly greatly and reduce the laboriousness of the repair process. Repair kit for alternator is useful during the restoration work. Purchase of tools for the needs of the service station will greatly facilitate the work of the specialists because the high-quality and easy-to-use tools will help to cope with the tasks in the shortest possible time. 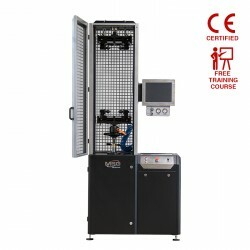 The tool for repair car air conditioners meets all quality standards. If you need professional tools, contact the managers of the company, they will help with the selection of equipment for your workshop. If you reside in the following cities of Portugal: Porto, Lisbon, Coimbra, Braga, Vila Nova de Gaia, you can easily obtain alternator tools. Would you like to arrange a site on repair of starters and alternators in a car service? 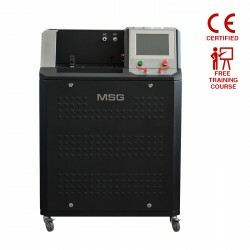 Pay your attention to the MSG Equipment training courses. In the course of the training, guests get theoretical knowledge and practical skills in the field of alternator and starter testing. We are always ready to help, provide prompt information and technical support. Diagnostic equipment for starters and alternators and all the necessary special tools can be purchased at the most affordable cost. The training courses are available for residents of the cities of Portugal: Porto, Lisbon, Coimbra, Braga, Vila Nova de Gaia. Repair kit for starters and alternators for sale in Portugal There is 1 product.